In a construction population of 2.1M representing 6% of the UK workforce, its suggested that 350,000 people are working in construction at any one time. It means that although dealing with mental ill health can feel isolating, there will always be someone close by and at work who can help or are dealing with similar feelings. In a sector with a high number of male workers, we cannot ignore the specific risks associated for men and mental poor health. Suicide is now the leading cause of death in men between the age of 15 and 49, and they are often in employment. Learning about these statistics, we wanted to find out more about what we could do within Somerville and provide a solid support network to all our employees. 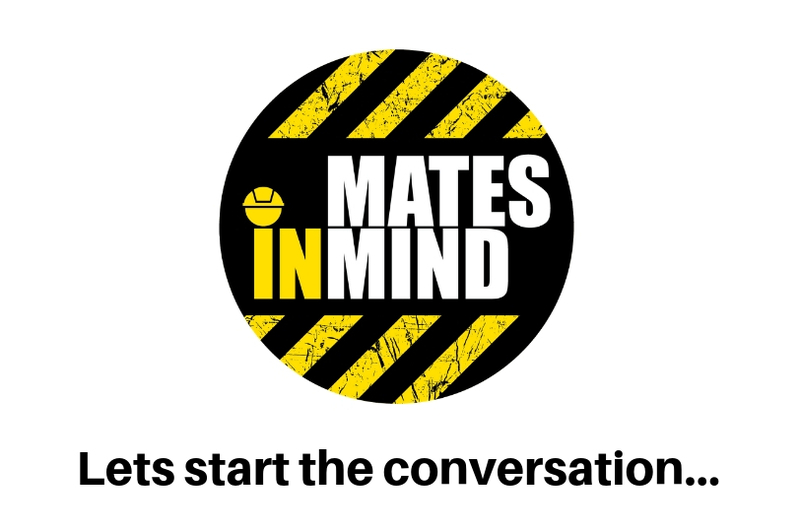 We discovered a registered charity called Mates in Mind, who aim to raise awareness within the UK construction industry, improve positive mental well-being and address the stigma of poor mental health for employers and its employees. They launched at the end of 2017 and have an ambitious goal to reach 75% of the construction industry by 2025. So far, we have conducted 4 training sessions to our staff, with a further 3 planned in the coming weeks. Healthcare benefits have been offered to the entire team, including access to counselling sessions and designated Mental Heath First Aider within the company.